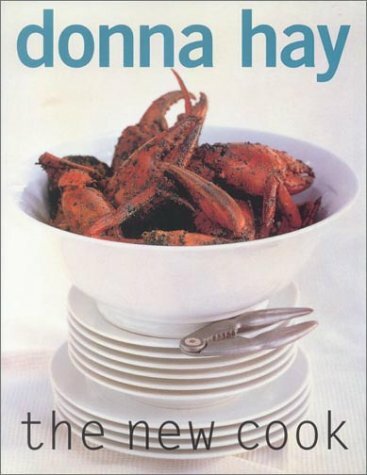 Stylish, chic, innovative, and simple...the defining features of Donna Hay's cookbooks all began with The New Cook. Providing inspiration for accomplished cooks and easy-to-follow recipes for those still learning their way around the kitchen, this book offers recipes for appetizers to desserts and everything in between. The New Cook offers home cooks recipes for simple, yet elegant dishes organized by main ingredient, from pasta to eggs, rice, fruit and vegetables. With her trademark style and innovative recipes, Hay begins each chapter with basic cooking instructions for each ingredient, then presents cooks with variations, ranging from the simple to the complex. As always, vibrant color photography helps cooks envision their culinary potential.